Do you want to go behind the scenes? 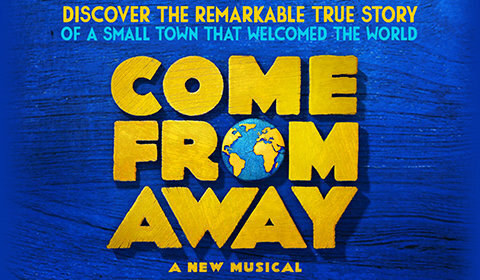 Our friends from Come From Away, the Olivier Awards Winner musical at the Phoenix Theatre, London, have taken over our Instagram, showing what happens behind the scenes. So so much fun! Don't miss it.